Mint Masala Restaurant is a 100% Vegetarian Restaurant at-least that's what they claim to be however the place seems to be nice. 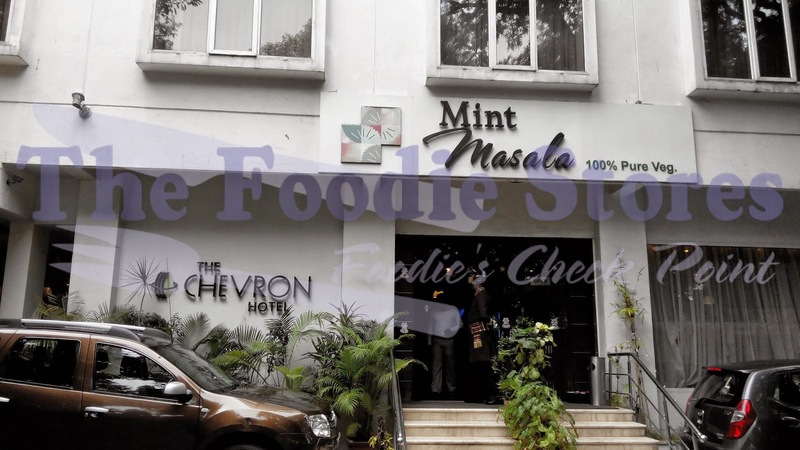 Ideal location for business people but not so ideal for foodies because it is located exactly on Infantry Road, which is like a very busy road in Bangalore/Bengaluru. This place looks really good and looks rich and for sure you feel the same when you go inside. 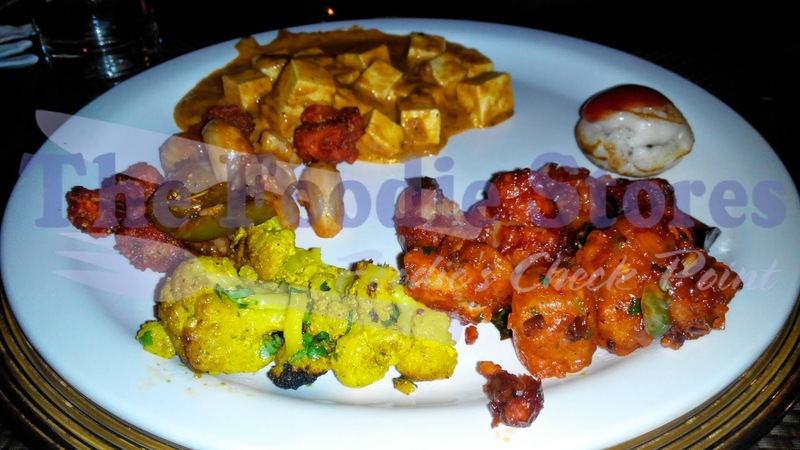 The Mint Masala Restaurant is basically famous for its buffet and Of course I also choose buffet and I was not disappointed at all and you'll see why in the following review. Mint Masala is basically one of the best and classic restaurant on and around on Infantry Road because of its high quality food and taste. I was splendid when i saw the buffet as it was arranged beautifully. Frankly visit to this restaurant was a surprise and trust me It was worth. 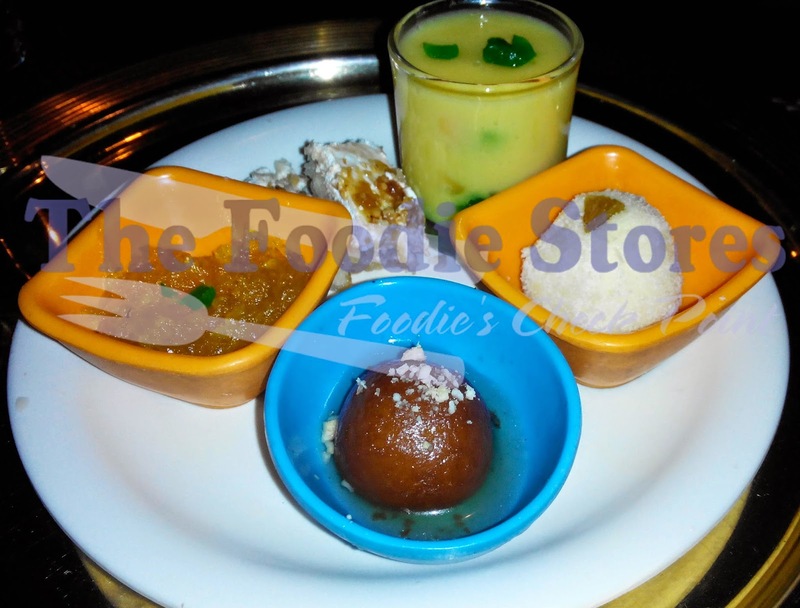 I started with chats and then ate main course and completed with lot of dessert and wow, the food quality was amazing. I was so happy that I ate lot more than usual and this was the first time I ate so much vegetarian food. Let me give you a rough idea about the menu, Firstly I was treated with Soup and Grape Juice and then on attacked on the buffet. 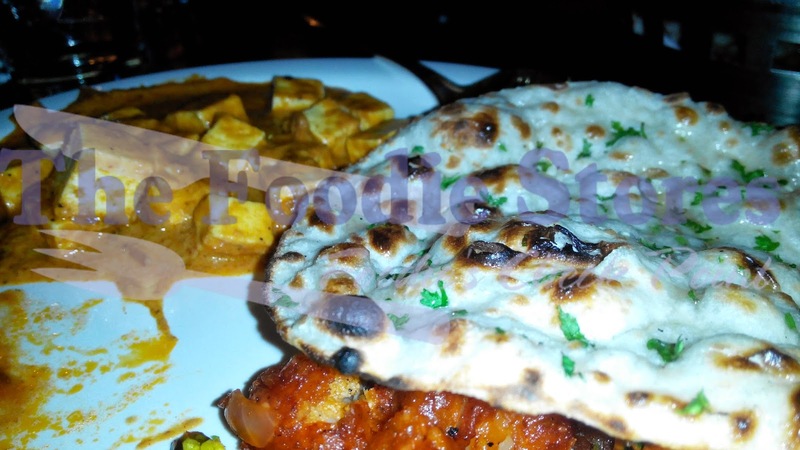 Chats was the first on menu and then main course was so wide that I took time to try them all. The main course had verity of rice, rotis, naans, veg biryani, sambar, butter masalas and so on. The starters were mostly dishes made from potato and cauliflower and It was delicious. Surprisingly I also found Noodles and Pasta which surly will make mark on any child. Last but not the least, dessert was yummy as they had a wide verity of sweets, cakes and ice creams. For any Foodie, this place is a candy land and trust me, they didn't pay me to tell you this.